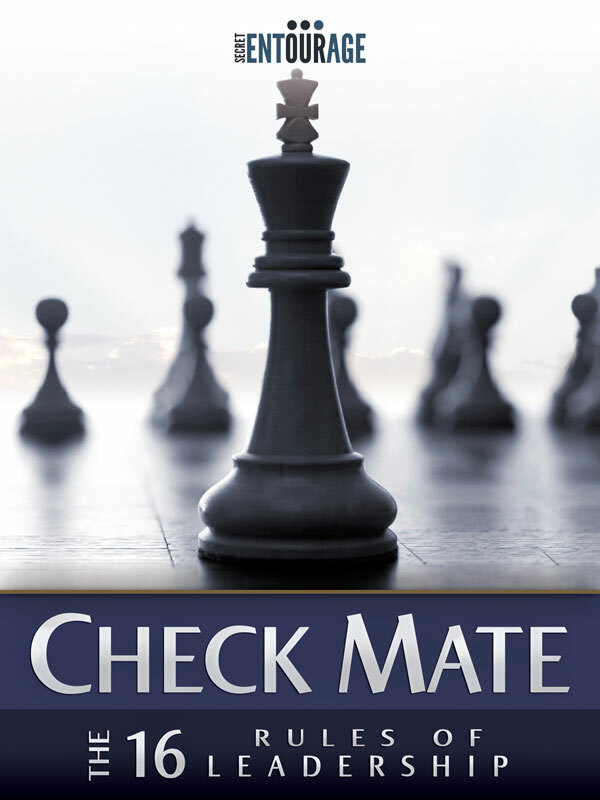 Check Mate – The 16 Rules of Leadership is your all in one solution for improving your leadership skills while helping yourself grow to the next level of leadership. This is the step by step guide to the mindset needed to be successful in a leadership position. You can purchase the book online from Smashwords in multiple eBook formats at http://www.smashwords.com/books/view/101235.